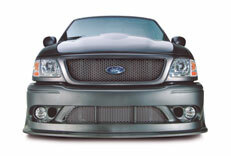 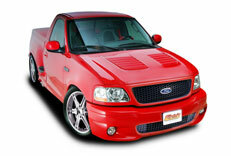 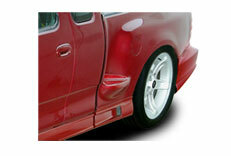 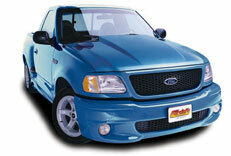 Are you looking for some Ford Lightning styling parts to really set you Ford Lightning truck apart from the rest. 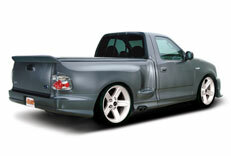 At FordLightning.net we have searched high and low for the best looking and best fitting Ford Lightning styling parts for your Ford Lighnting truck. 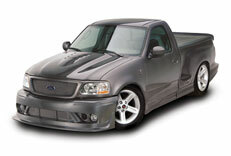 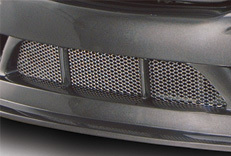 If you have a Ford Lightning and need some unique stlying parts we have just what you need. 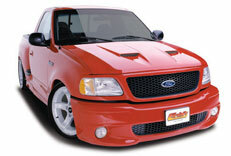 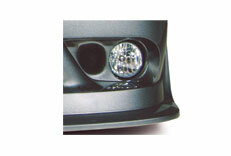 Below is just a small number of Ford Lightning styling parts available from Cervinis for your Ford Lighting pickup. 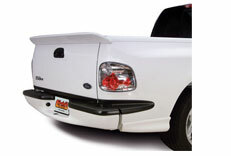 We feature Ford Lightning Hoods, Ford Lightning Wings, Ford Lightning Spoilers, Ford Lightning Front and Rear Bumper Covers, Ford Lightning Fog lights, Ford Lightning Grills and so much more.